The Graduate and Custom Programs team at the DME have been busy in 2018 delivering a huge range of bespoke short courses across Victoria. Working with our partners at the Victorian Comprehensive Cancer Centre, we have delivered a series of clinical teaching and clinical research workshops throughout 2018. Our clinical research team delivered bespoke programs covering; clinical trials design, a beginner’s guide to biostatistics for health professionals and a knowledge transfer workshop providing clinicians with skills and strategies for effectively communicating research to a range of audiences and end-users. 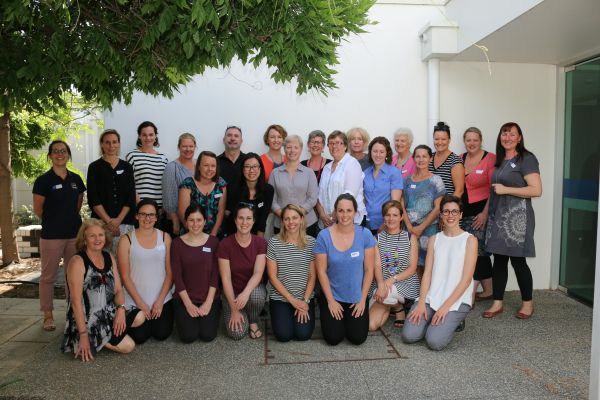 Our beginner and advanced clinical supervision short courses for health professional supervisors have been well received in rural Victoria, with eight courses delivered on behalf of our Department of Rural Health, Going Rural Health network and as part of the Rural Hub initiative within key health services across Shepparton, Wangaratta and Echuca. We have dates booked in Wangaratta, Echuca and Shepparton in September and November and preparations to deliver clinical research programs in late 2018 and into 2019. We have big plans to expand our short course offerings in 2019 and look forward to sharing these professional development opportunities with you.